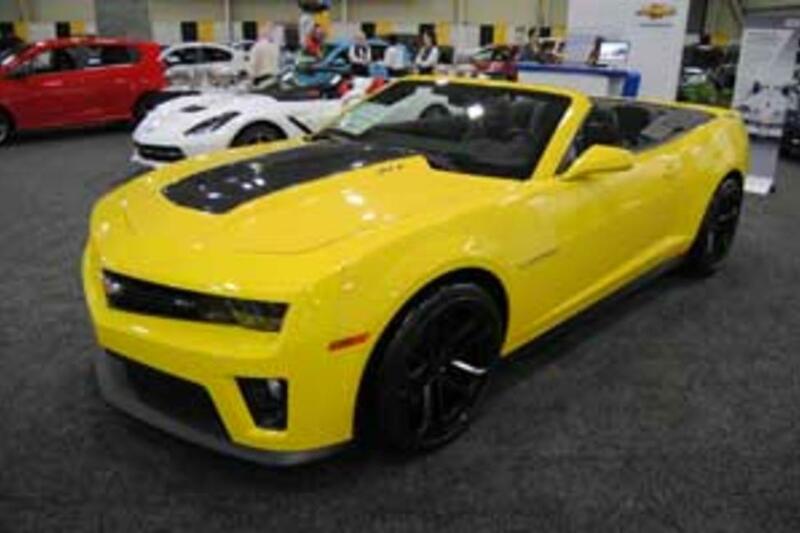 Get ready for more than 110,000 square feet of the newest makes and models from over 25 different manufacturers at this year&apos;s Greater Lehigh Valley Auto Show. The event is open Thursday through Saturday, 10 a.m. to 9 p.m. Sunday 10 a.m. to 6 p.m. on Lehigh University&apos;s campus in Bethlehem, Pennsylvania. Adults $10; seniors (55+) $8, children (6-14) $7. Children 5 and under free and Free parking for all! More than 300 cars, trucks, SUVs, vans, motorcycles, ATVs and RVs. On-site Ride and Drive programs. Classic muscle cars in conjunction with America on Wheels. Harley-Davidson, Blackman Cycle, Van Diemen Formula SCCA (Mazda)racing car. Expanded refreshment options inside and out. Electric and hybrid cars; new technologies and safety features.